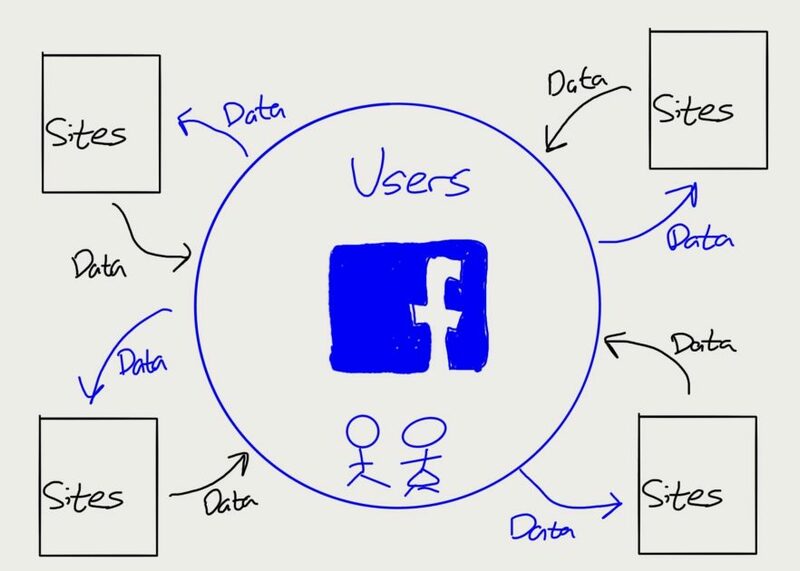 The Facebook brand is, due to Facebook's strategic choices, about not respecting privacy. That is why the Cambridge Analytica story is such a problem for the company. The latest Facebook exposé in the New York Times raises questions as to why no one cared previously. The question today, though, is a political one.